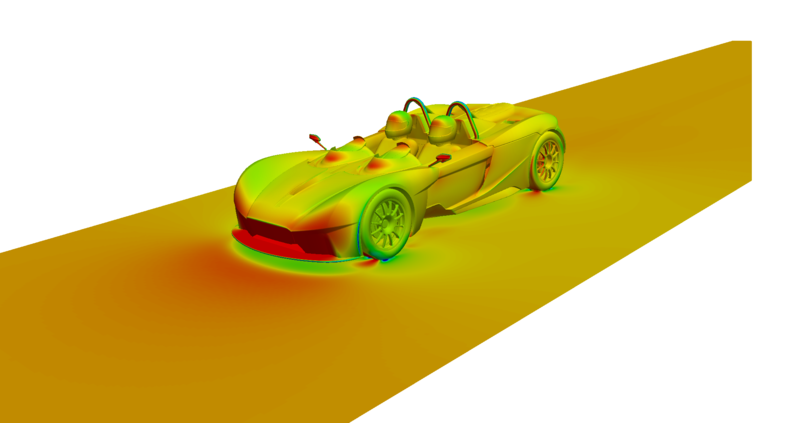 LCS undertook a transient whole car simulation of the RP1 track car at fifth order accuracy to provide key insights into the aerodynamics of the geometry. LCS is currently developing an aerodynamic upgrade for the RP1 for 2017 release. 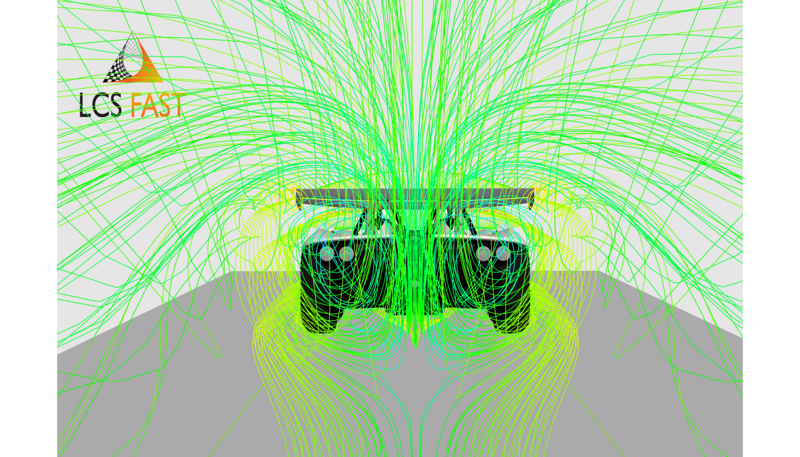 We already have delivered over 1,000 kg of downforce at 150 mph. 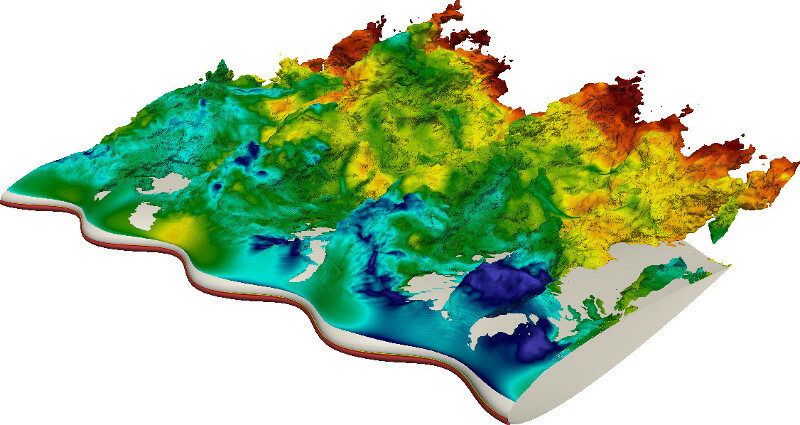 LCS attended the Supercomputing Conference 2016 in Salt Lake City with Elemental to present the RP1 to the US and to demonstrate the application of our expertise to a new aerodynamic upgrade of the RP1. 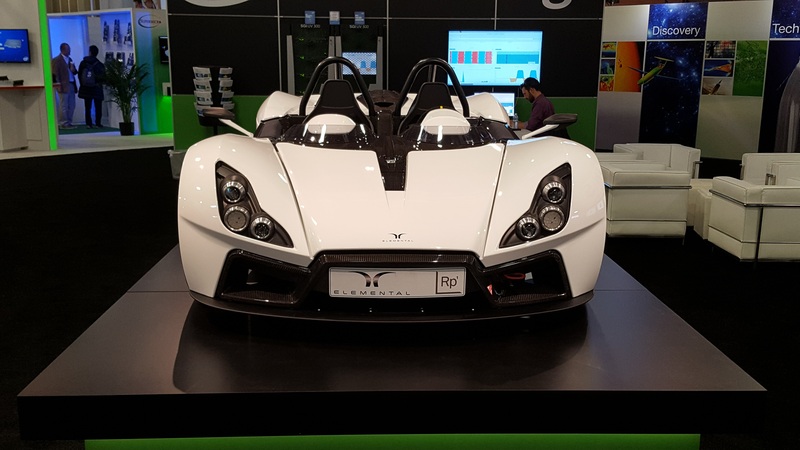 Read about how London Computational Solutions found more downforce for Elemental Cars on their RP1 track car. 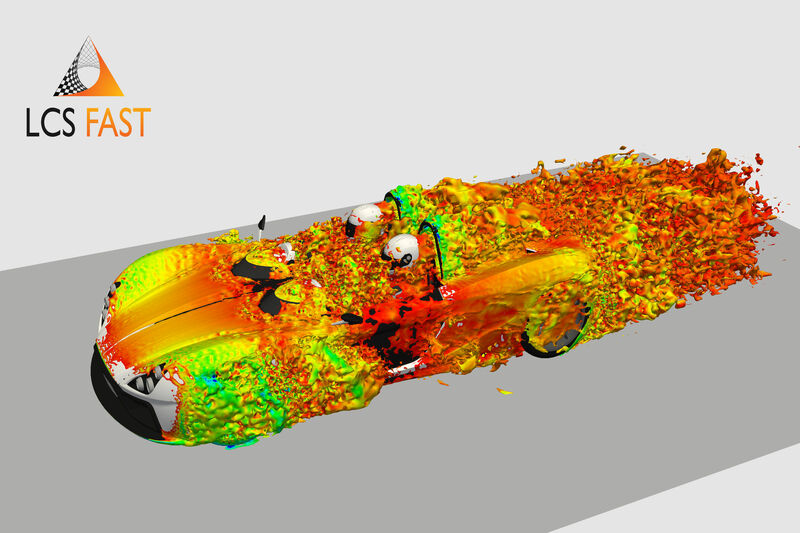 Discover the beauty and physical insight of high order CFD technology. Read about London Computational Solutions and meet the team. Read about us developing a glider cockpit bleed.